The reason for such a high performance data — an unusual layout. The power plant of the aircraft consisted of two piston engines DB-603F-2 of Daimler-Benz with a capacity of 1770 HP the location of the motors was not traditional — they were located in the nose and tail of the aircraft. With the rear motor had a long shaft, resulting in rotation pusher propeller. 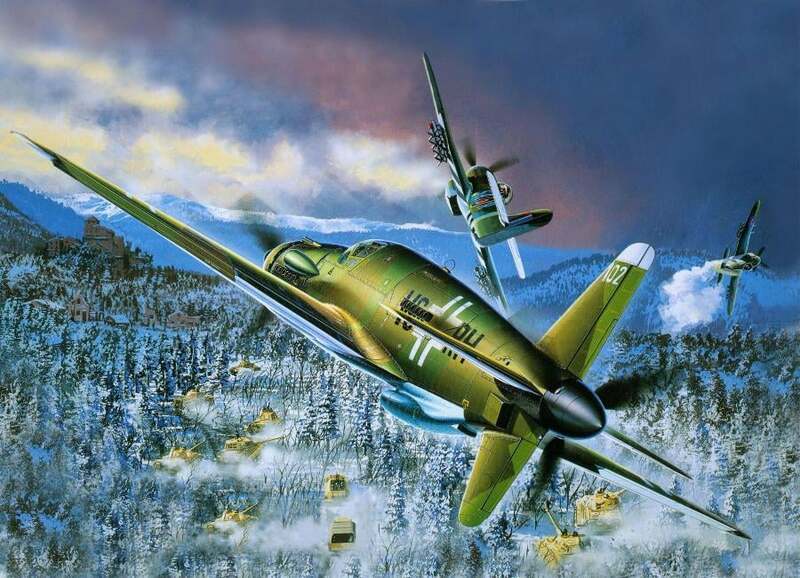 Speed DO-335 PFEIL was excellent, however, the time remaining until the end of the Second world war, to produce any significant series the firm failed. 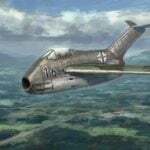 In the fighting the DO-335 PFEIL did not participate. 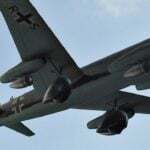 DO-335 PFEIL: wingspan 13 800 mm, height 5000 mm, the maximum speed of 770 km/h at 7000 m, the crew — one man, the power plant of two engines Daimler-Benz DB-603F-2 power 1770 HP in All there were 28 cars.